The button measures 1.25" (32mm), and was designed by me. Each button is safely packaged with care so it can arrive at its new home safe and sound! 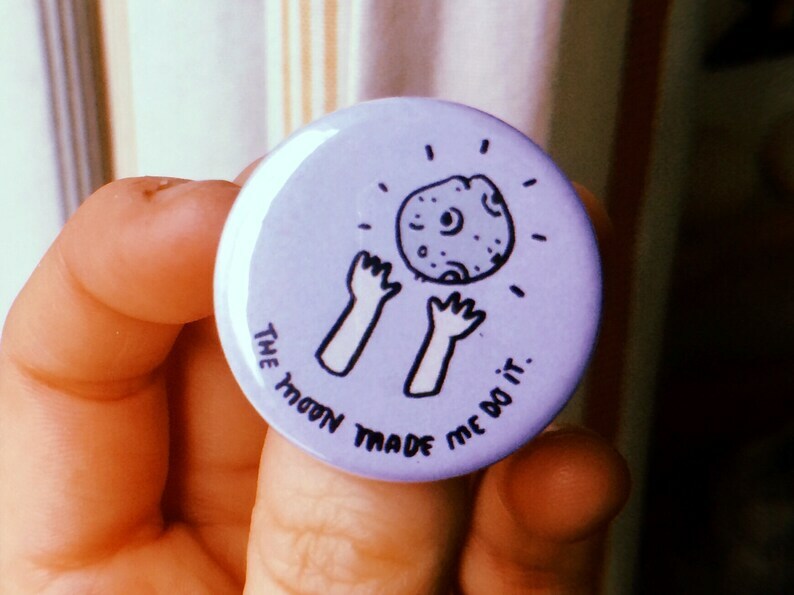 Cute little pin with a quote from CMBYN that I love. Thanks! Beautiful pin! Thrilled to add to my collection. Please handle your enamel mug with care and hand wash it, if you want it to last for a very long time! Just contact me over Etsy and give me some details! I'd be very happy to work with you.